London: A British man convicted in the United Arab Emirates for spying said Wednesday he was psychologically tortured and that his captors asked him to turn double agent against the British government. 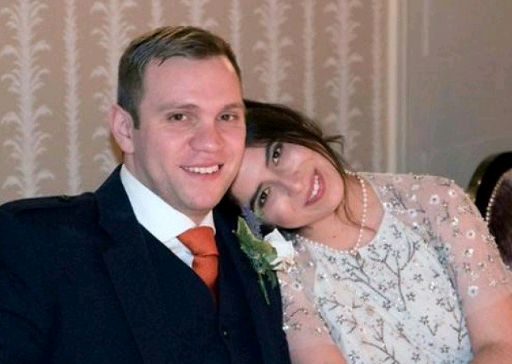 Matthew Hedges, a university researcher, was detained at Dubai airport on May 5, held in solitary confinement for months and sentenced to life in prison on November 21 before being pardoned by UAE authorities five days later. In his first broadcast interview since returning last week, Hedges was asked on BBC radio's Today programme whether he had been tortured and replied: "Psychologically, correct, yes." Hedges described being put in ankle cuffs whenever he left his cell to go to the bathroom and said he was "blindfolded and handcuffed" when being moved to different premises. One day when he repeated his denials that he was not spying for the British government, he said his interrogators forced him to stand up for an entire day wearing ankle cuffs. "It's mentally exhausting. Physically, the adrenaline takes over. 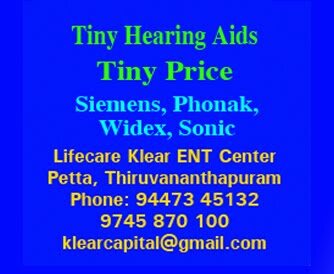 It's how it made you feel mentally," he said. Hedges said he suffered depression and anxiety and was given "a cocktail of medication" by his captors. "I asked for the medication to be increased," he said. When his interrogators increased the psychological pressure, he said he confessed to being an MI6 agent. "At that point, I had no other option," he said. He said he told his interrogators he was a "captain" in MI6 -- a rank that does not exist in the foreign intelligence service -- only because it was suggested by them. A few days after being detained, he said he also suffered a panic attack after one of his interrogators asked him "to steal official documentation from the Foreign Office". "I said even if I wanted to I couldn't, I don't work for the Foreign Office," he said. He described the sentencing as "an explosion". "I wasn't able to process it right in the court. It was too much," he said, adding that he was not able to say goodbye to his wife Daniela Tejada who was in the courtroom. His priority now is to "try and relax" before trying to "clear my name", he said, complaining that the UAE conviction on his record could limit his travel options. Hedges has said he was carrying out research on the UAE's foreign and security policies after the Arab Spring revolutions in 2011 for a doctorate at Durham University.